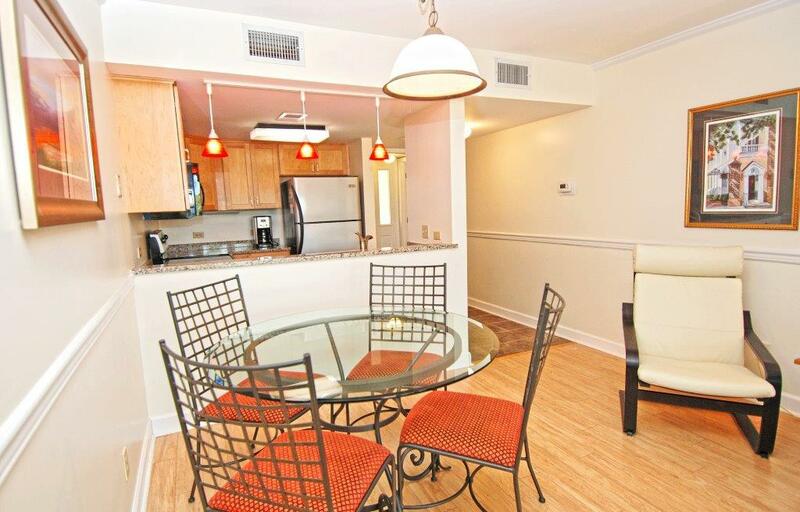 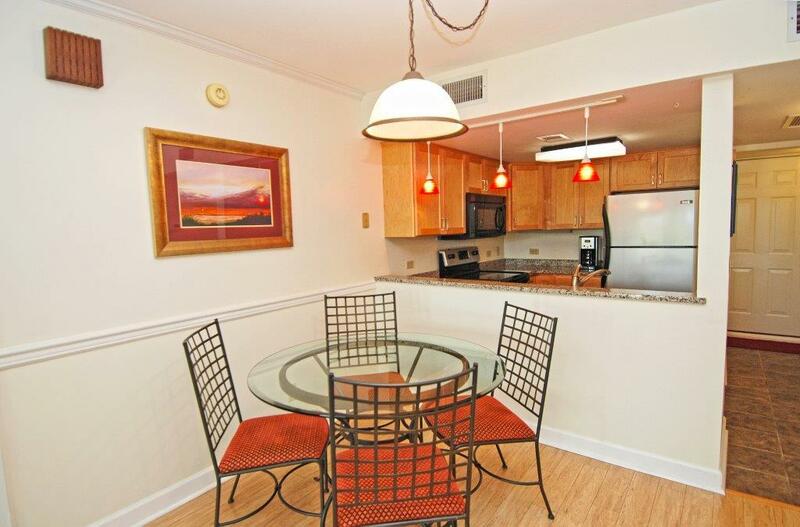 The Atrium condos have just completed a $6 million renovation. 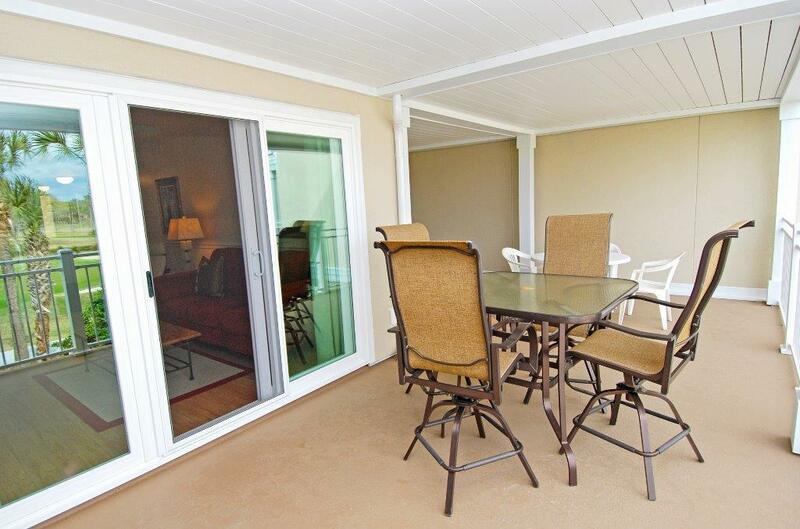 All new exteriors including stucco, windows, sliding doors, patios, walkways, stairs and railings. 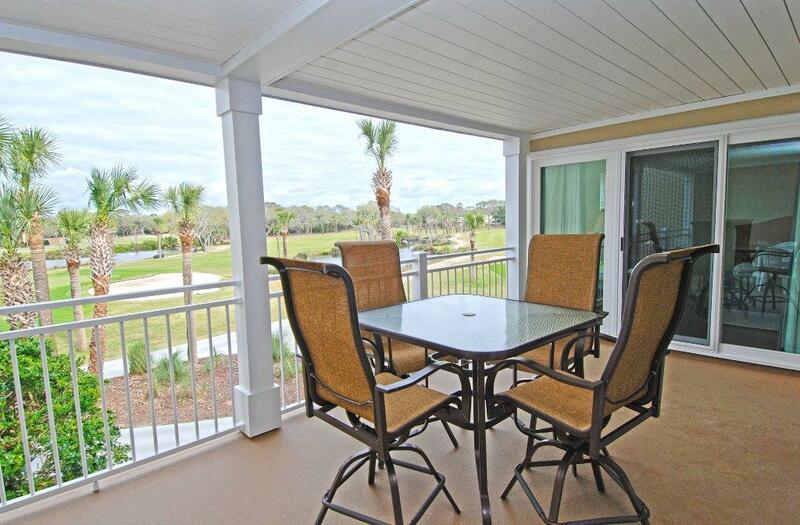 Updated two bedroom, two bathroom condo located on the quiet side of the building, with spectacular views of the 9th green of Ocean Winds golf course. 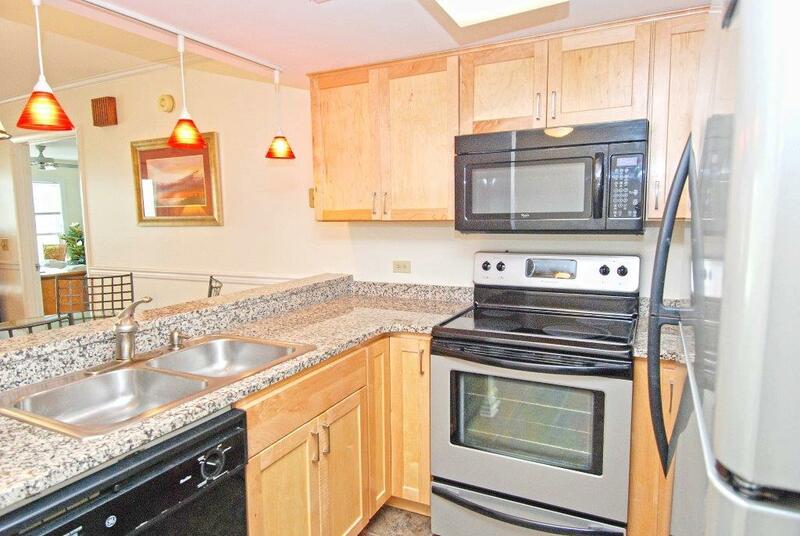 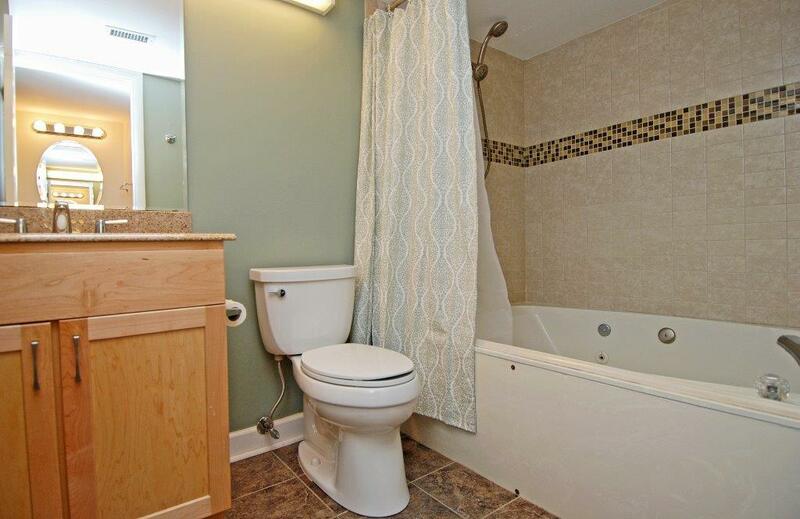 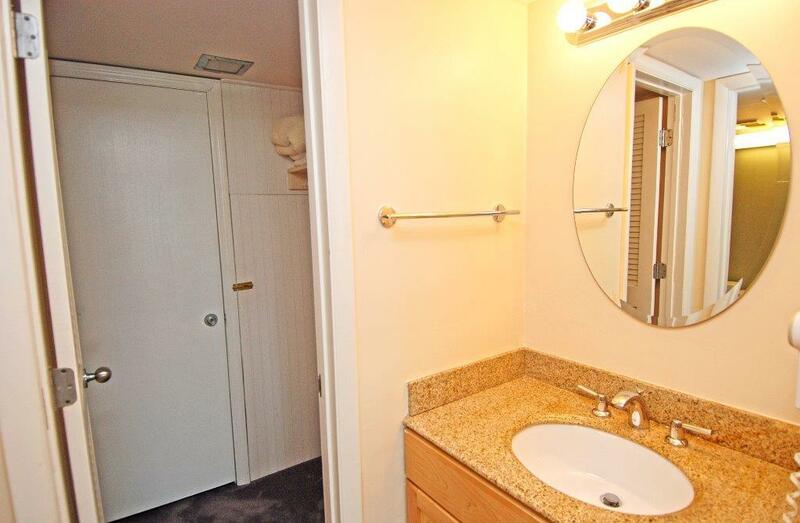 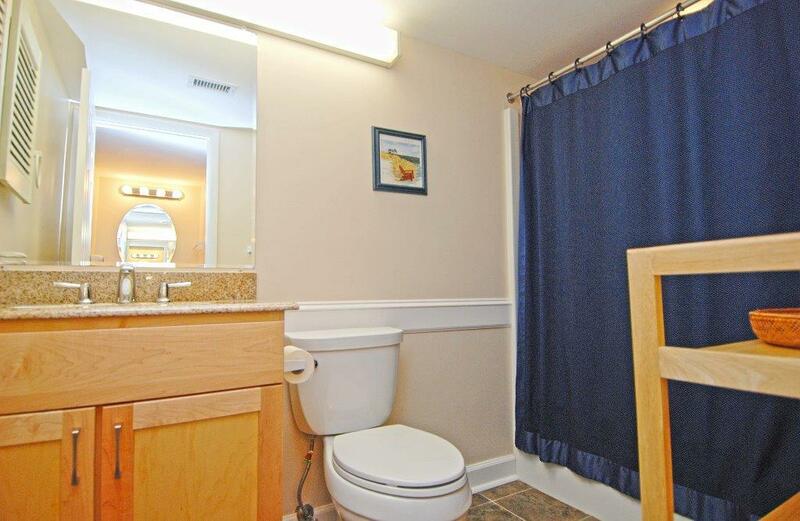 Some highlights include: well equipped kitchen with updated appliances and granite counters, laminate wood floors in the living area and updated bathrooms. 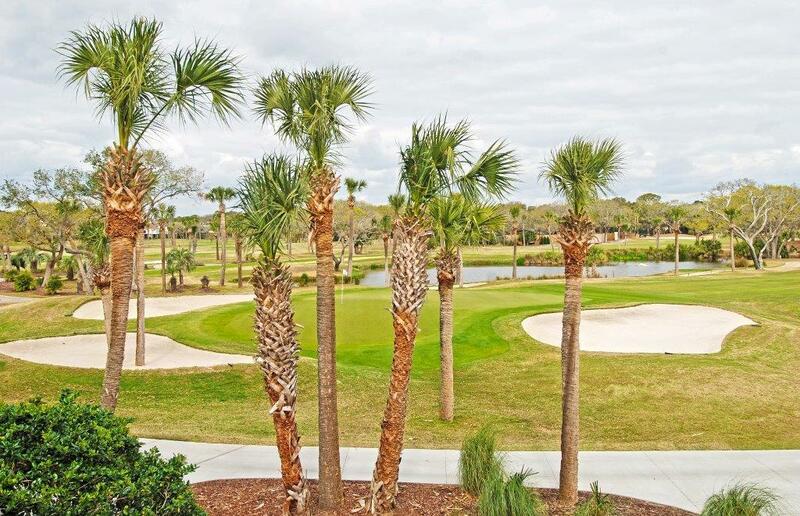 Floor plan features, two bedrooms, each with private bath, living/dining room, a large L shaped covered terrace with access from both bedrooms and the living room and golf course views. 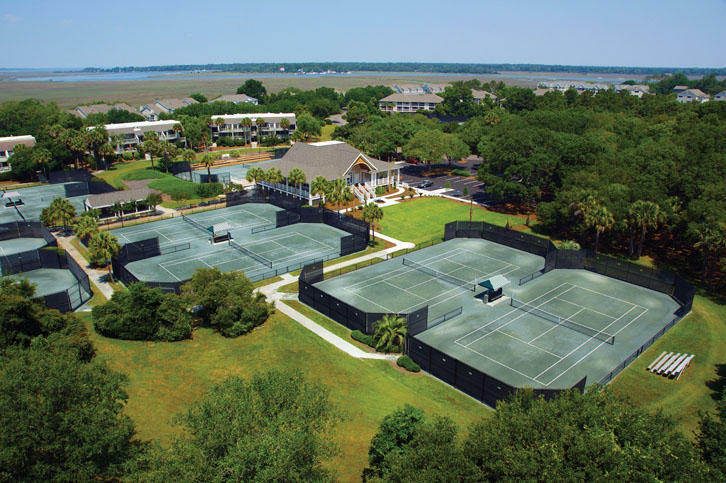 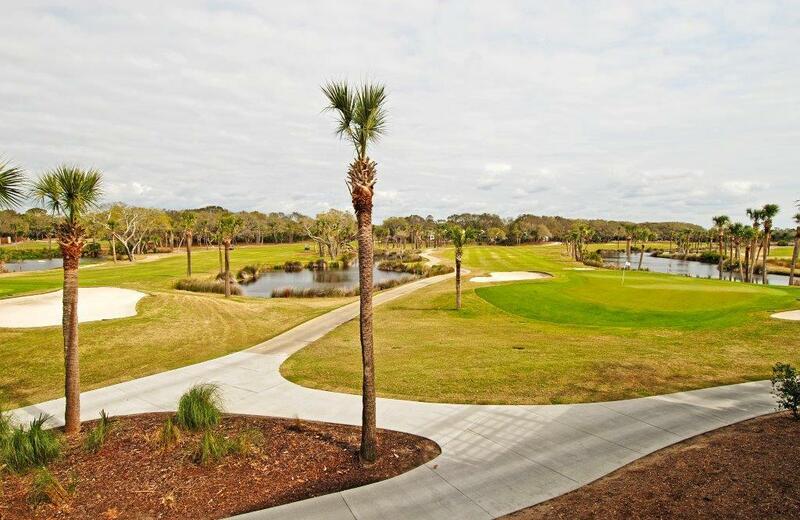 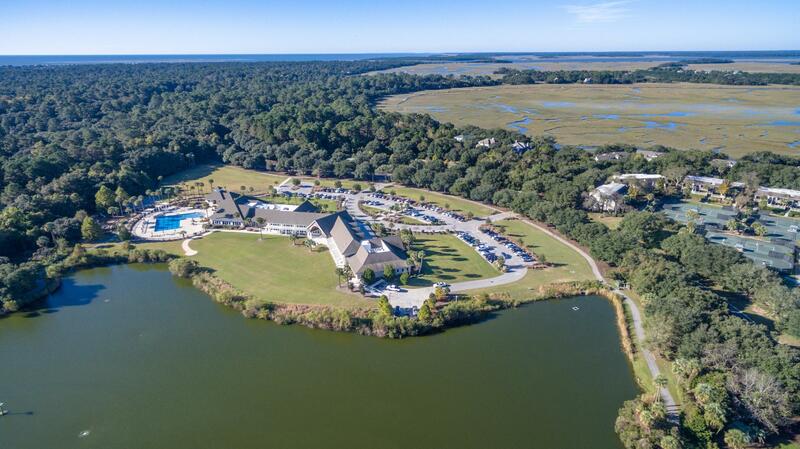 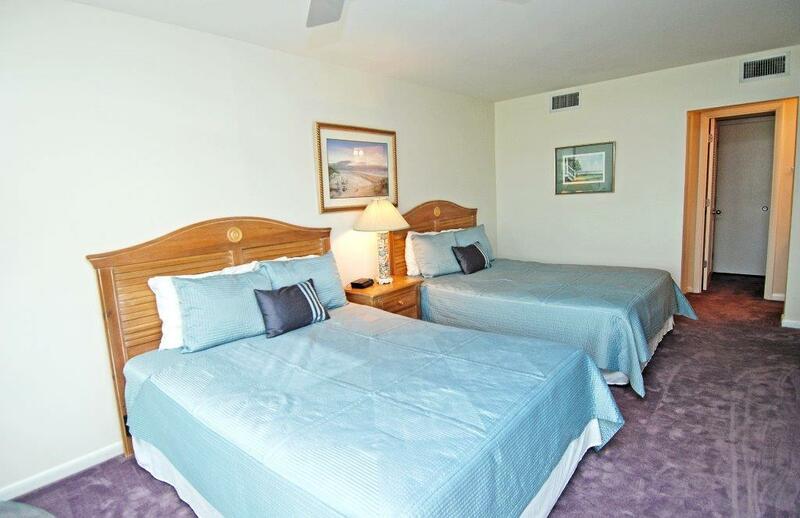 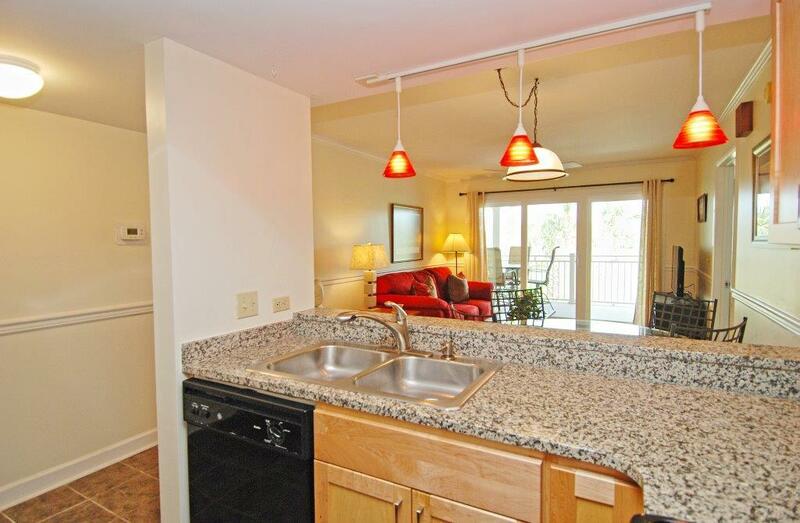 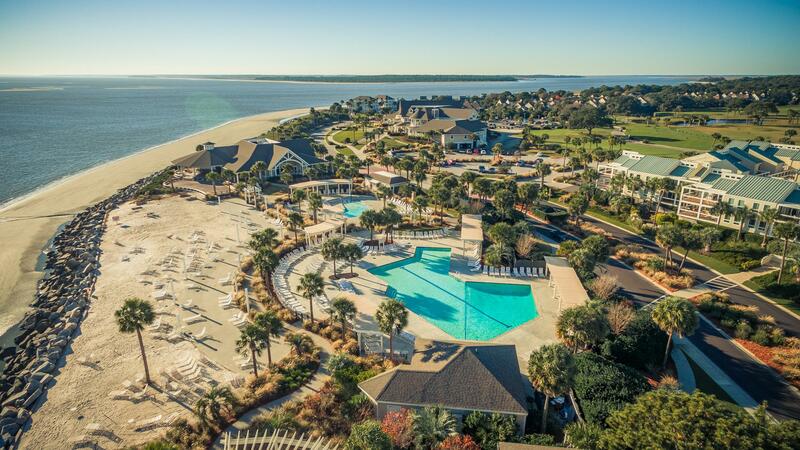 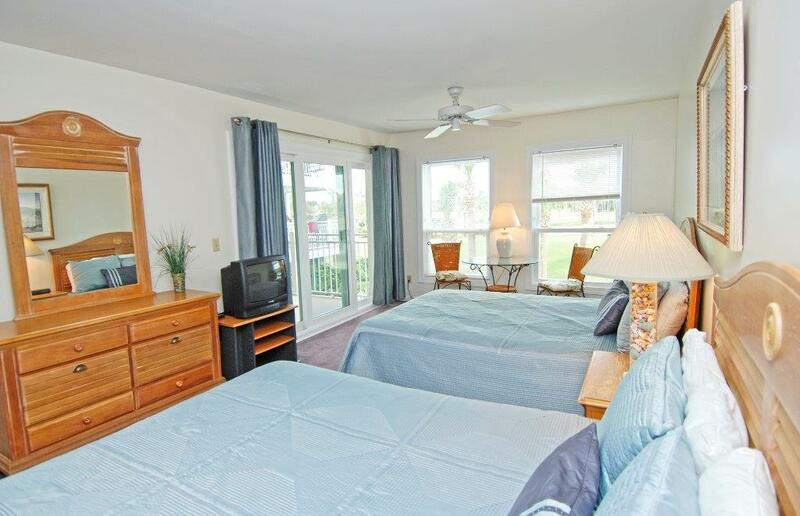 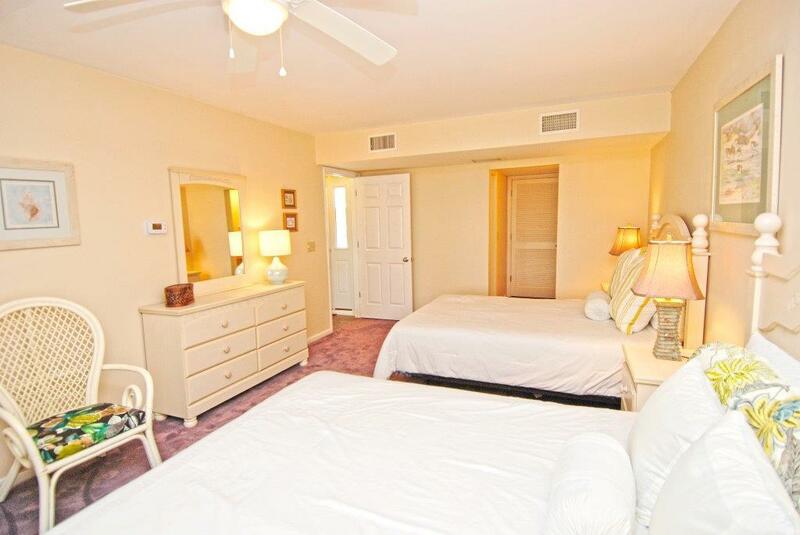 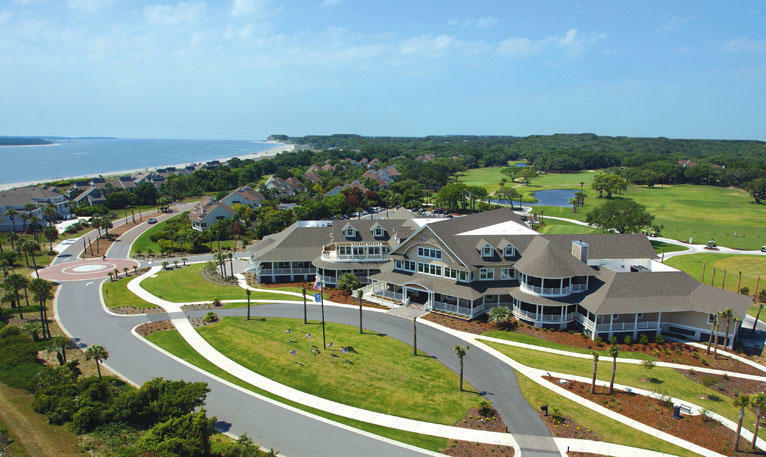 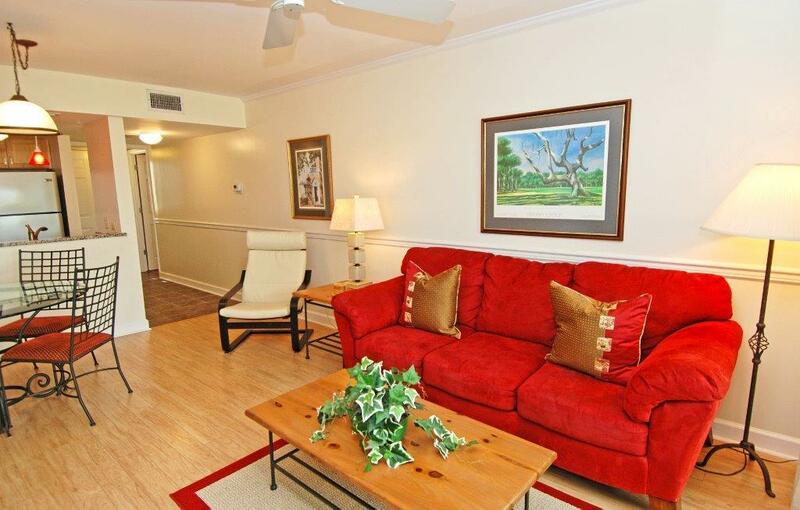 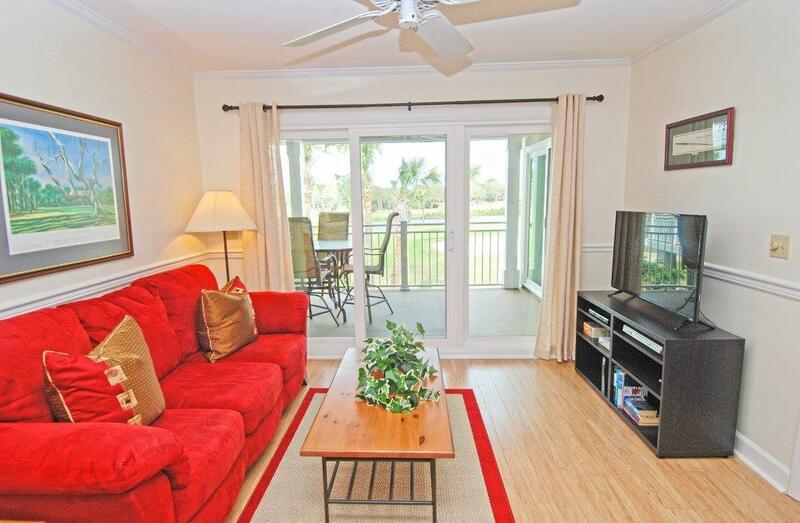 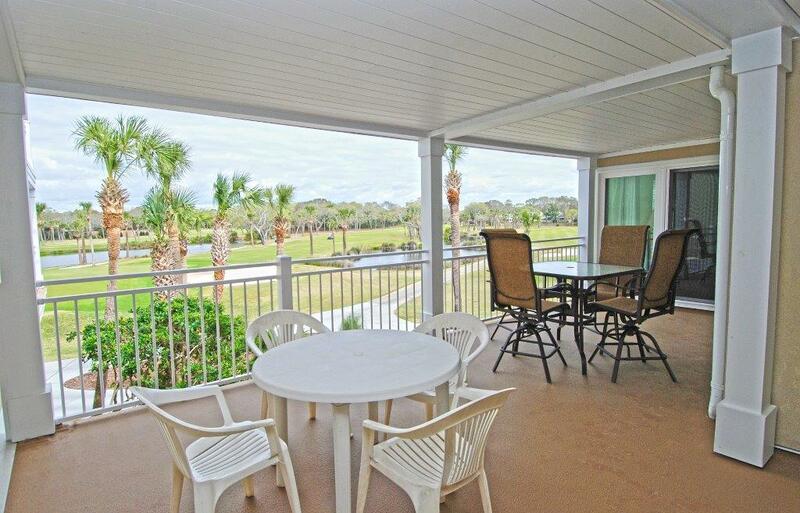 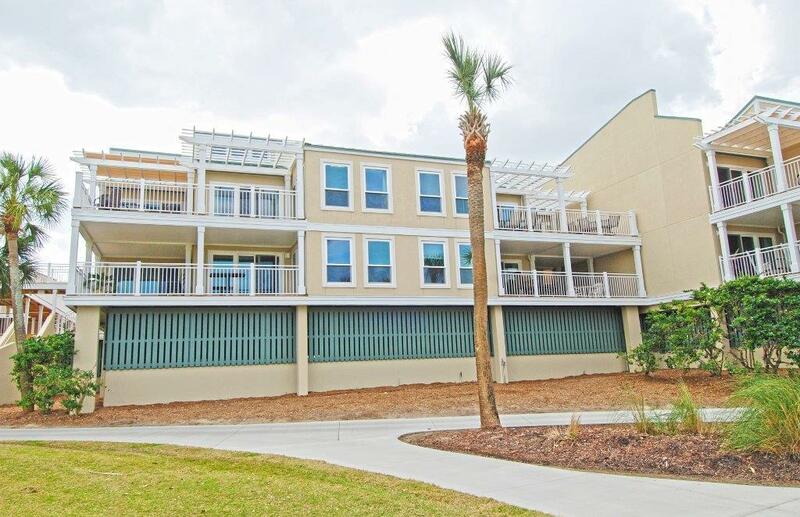 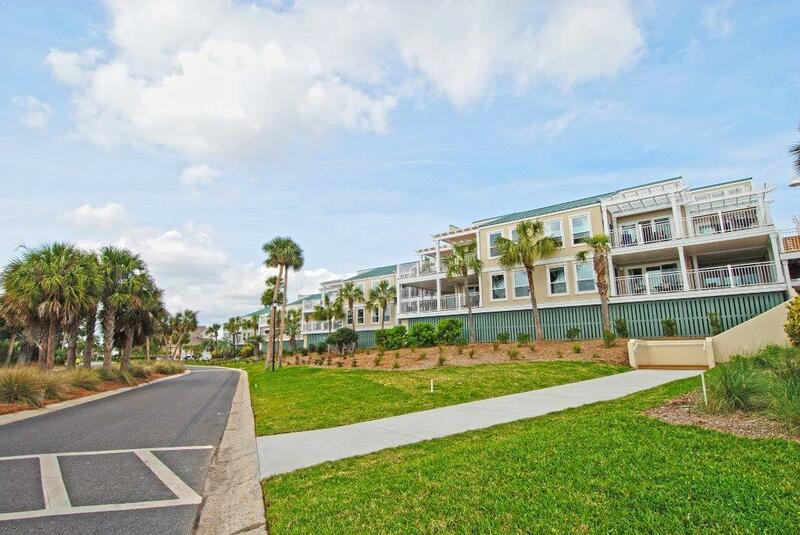 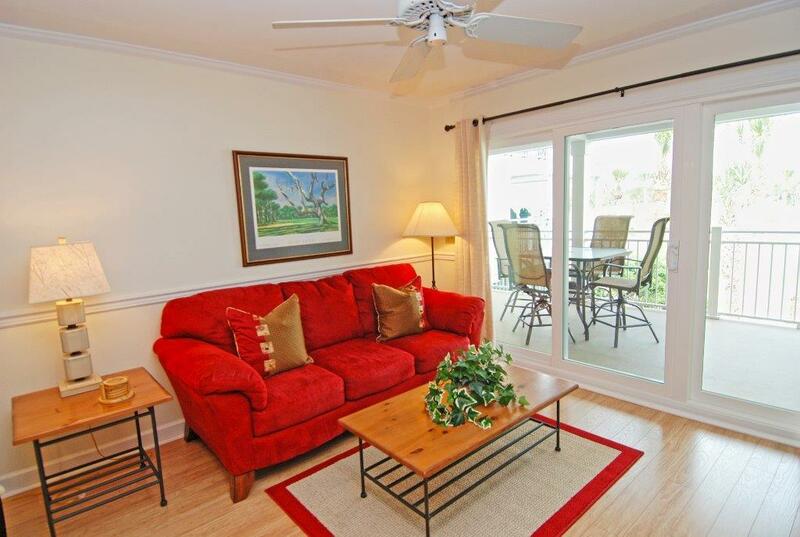 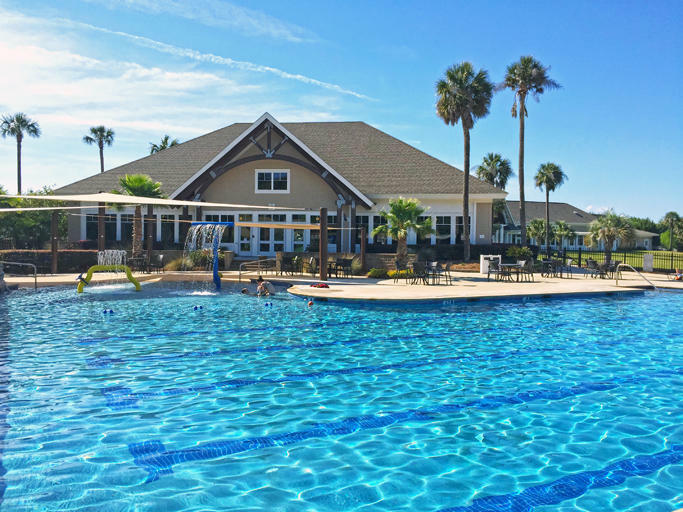 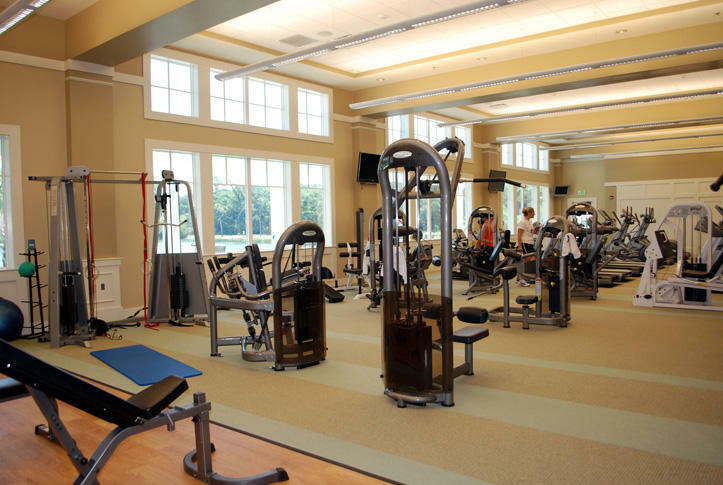 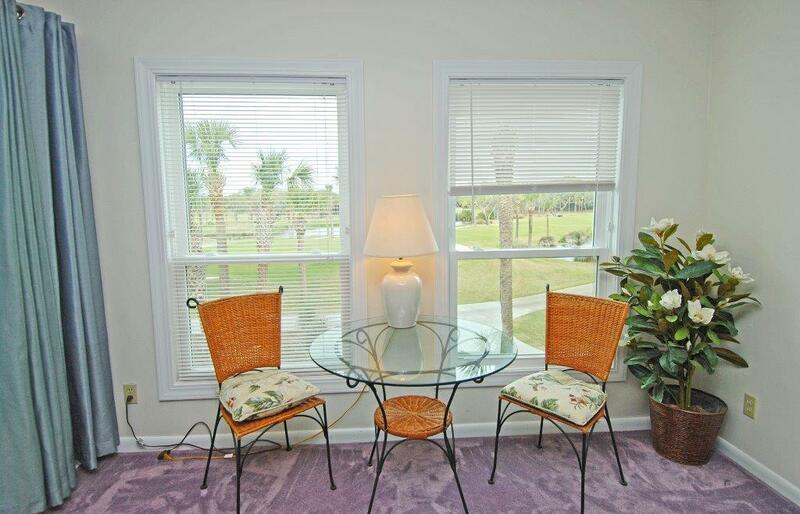 The Atrium villas offer a parking garage on the first level, elevators to all floors and are only steps away from the Seabrook Island club house golf courses and the beach club. 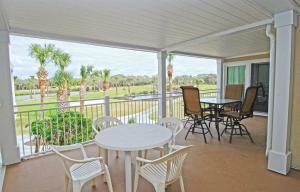 This turn-key island get-a-way is sold furnished. 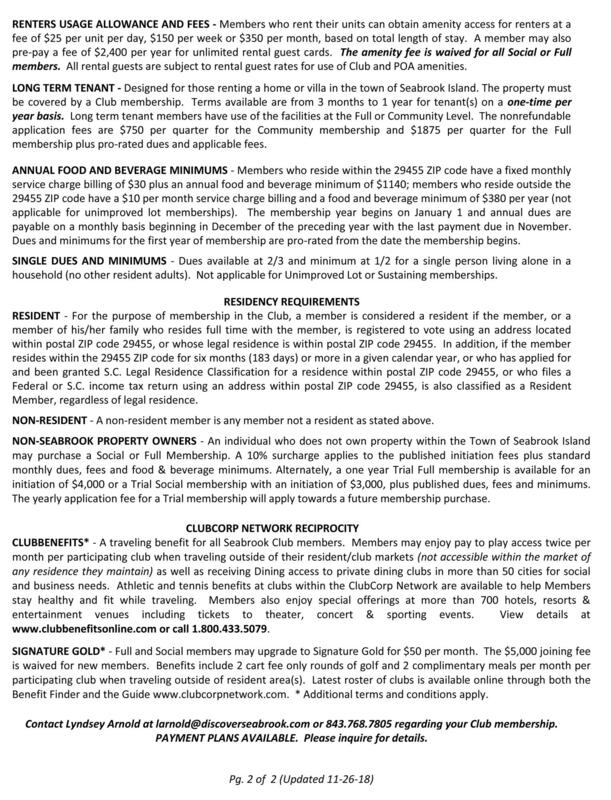 Regime fee includes insurance, internet and cable. 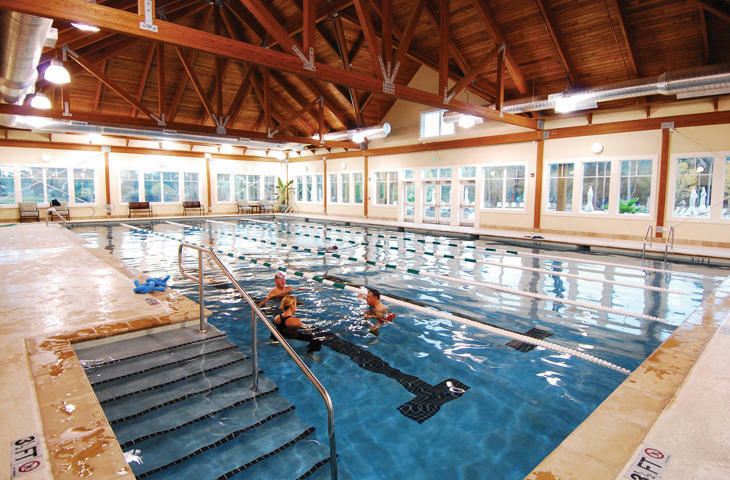 A capital contribution of $3,500 to be paid at closing to the Atrium regime. 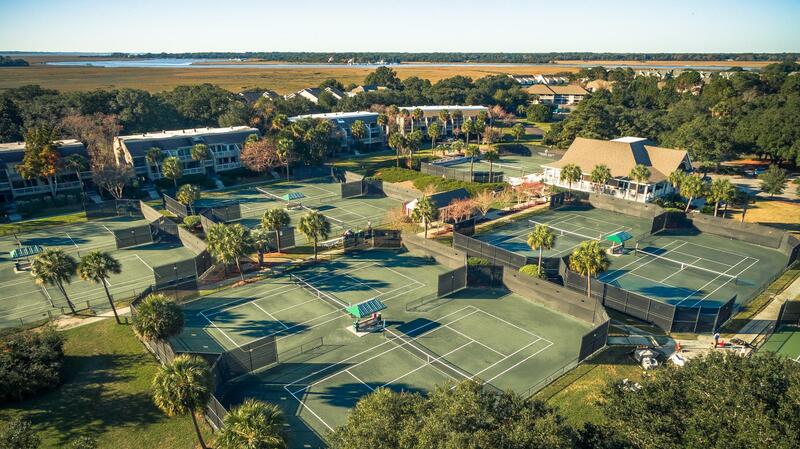 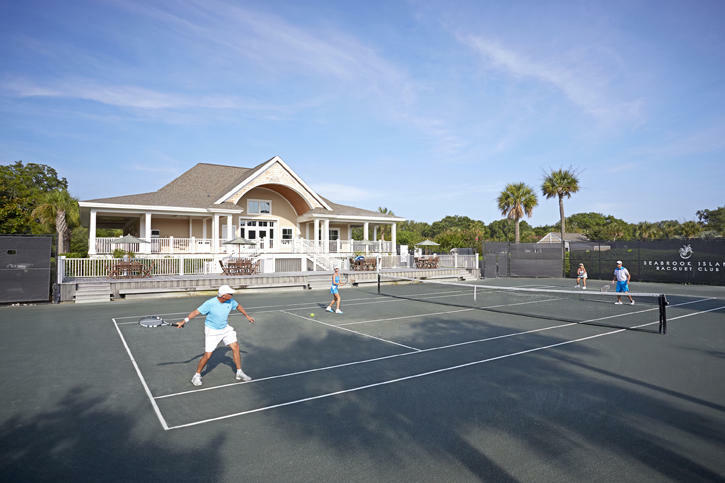 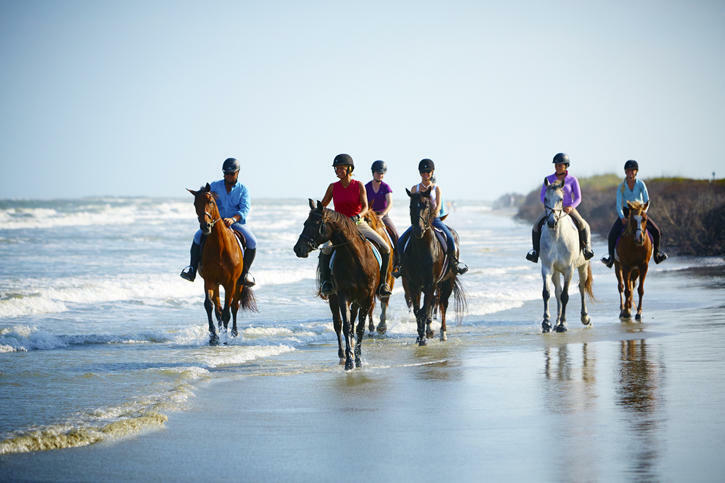 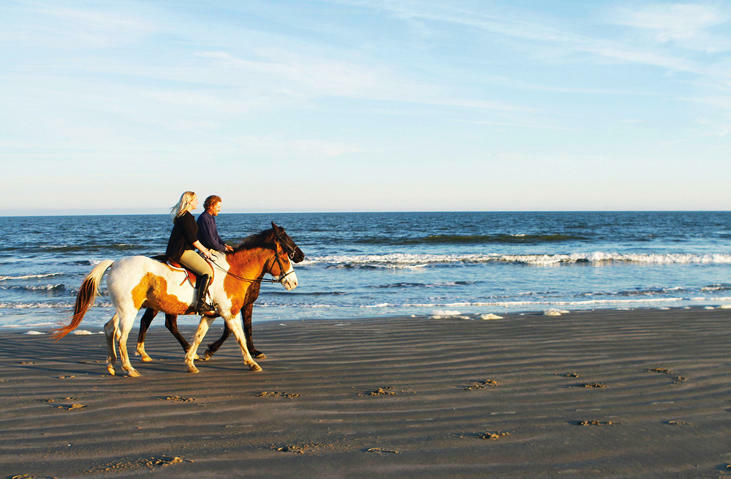 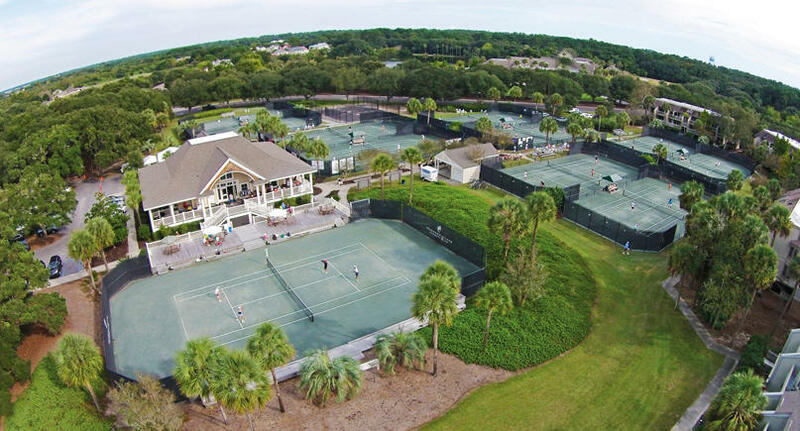 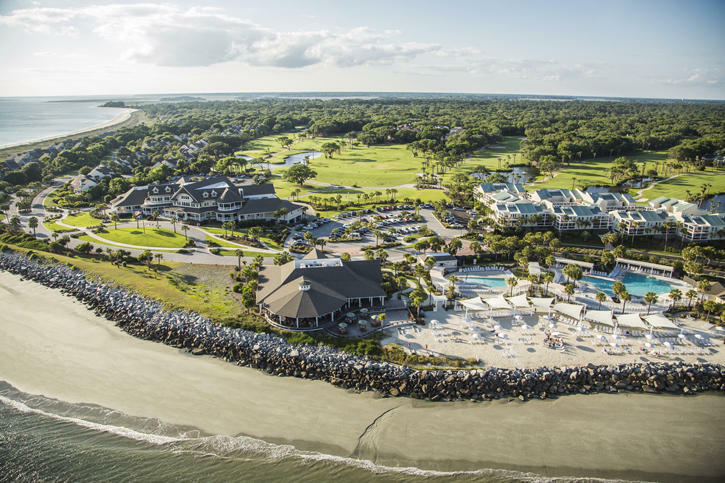 Seabrook Island is home to a private beachfront community with two championship golf courses, a tournament grade tennis center, full-service equestrian center, fitness and aquatics complex, long unspoiled beaches, a seasonal variety of indoor and outdoor dining venues for lunch, dinner and your own private events of any size. 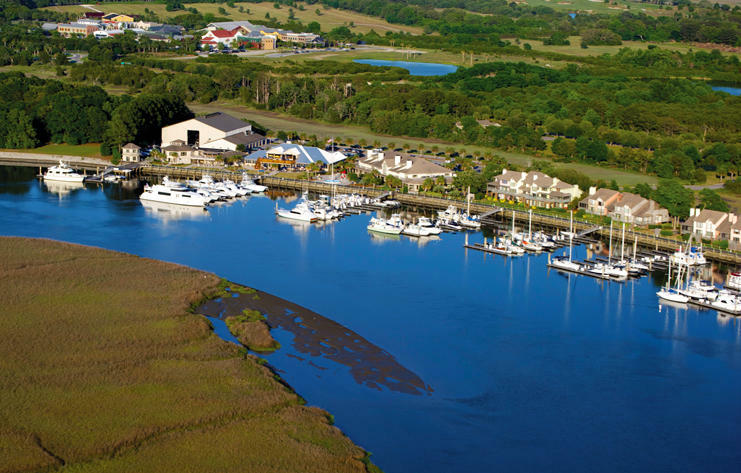 Also located on the island proper are Freshfields Village and Bohicket Marina. 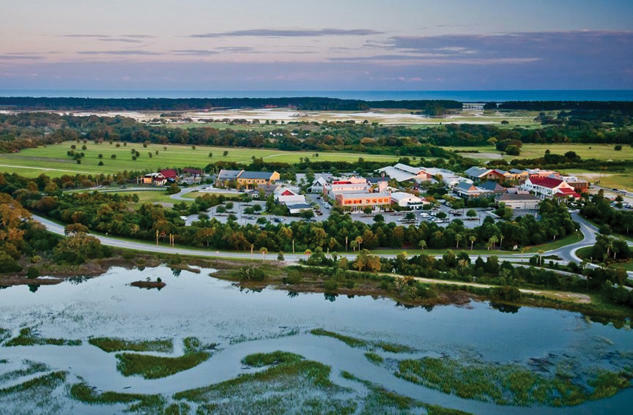 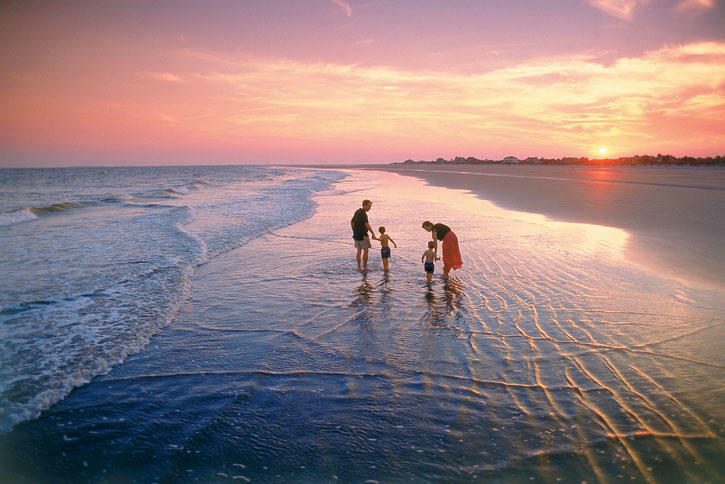 Freshfields Village is a unique town center mix of shopping, dining and service establishments in a stylish and relaxed outdoor environment between Seabrook Island and neighboring Kiawah Island. 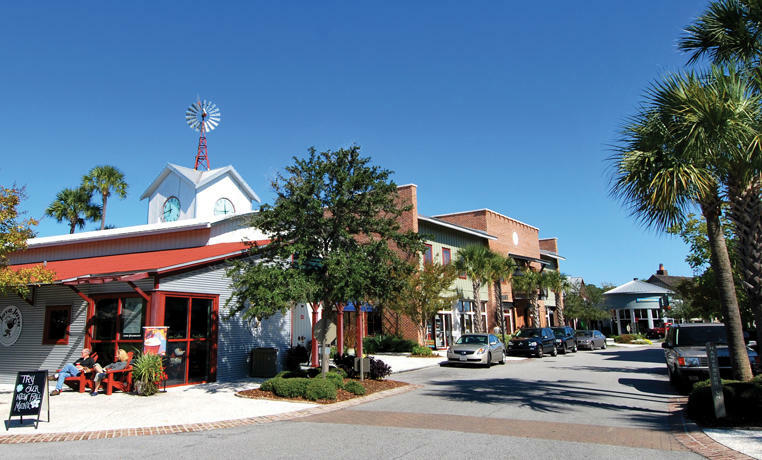 Bohicket Marina is home to 200 wet slips, 90 dry storage slips and a quaint market with wonderful restaurants and shops. 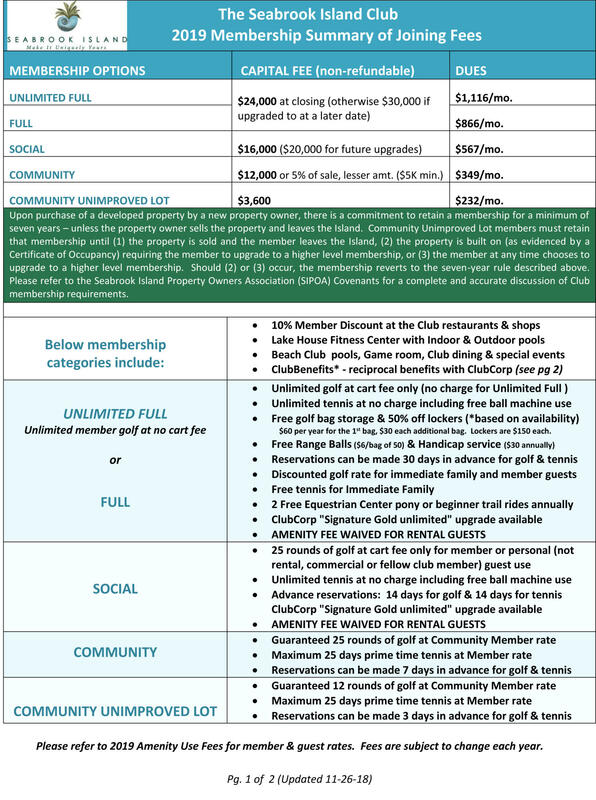 Contribution to capital within P.U.D. 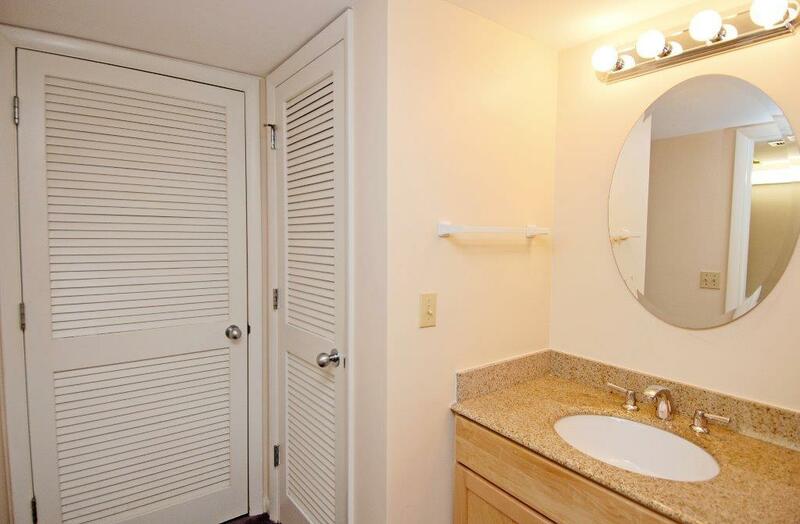 upon the initial sale and resale is 1/2 of 1% of the sale price. 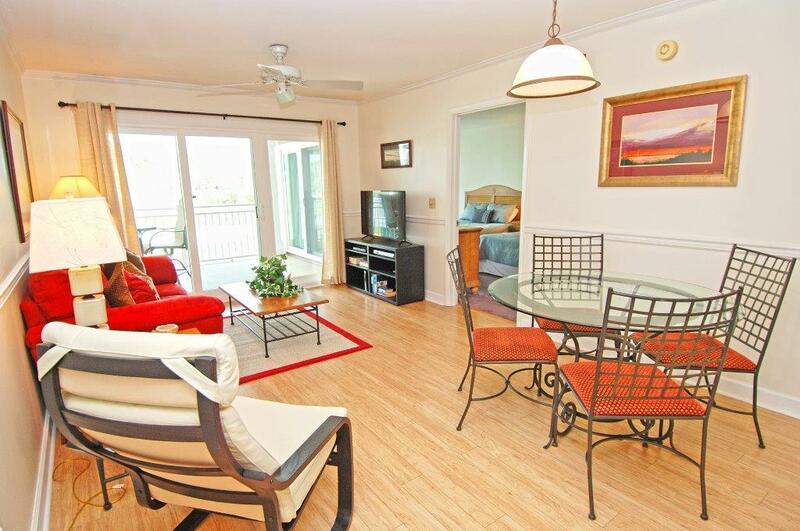 Buyer responsible for a $100 transfer fee at closing. 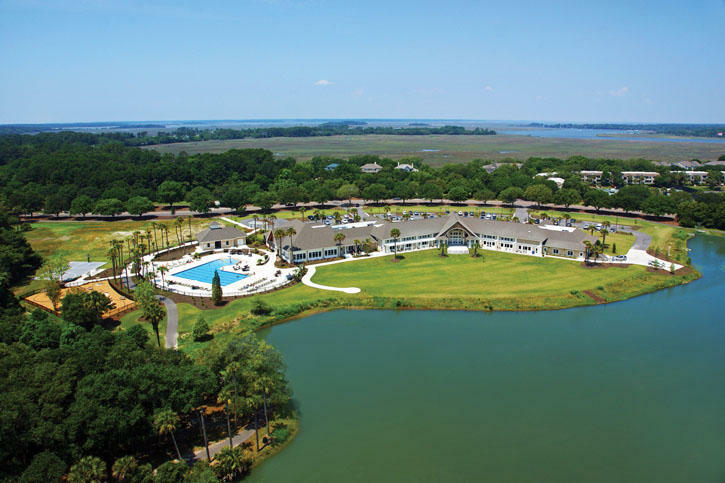 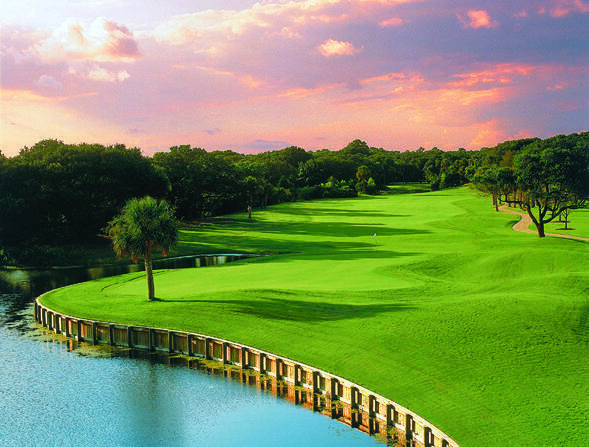 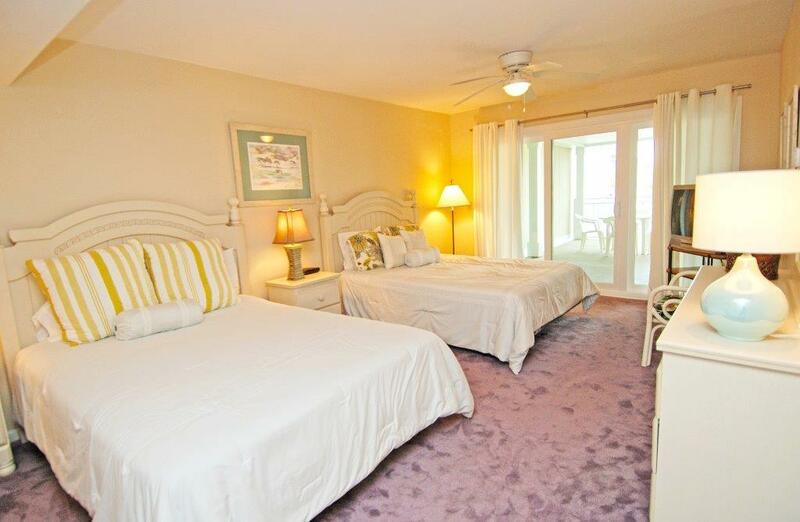 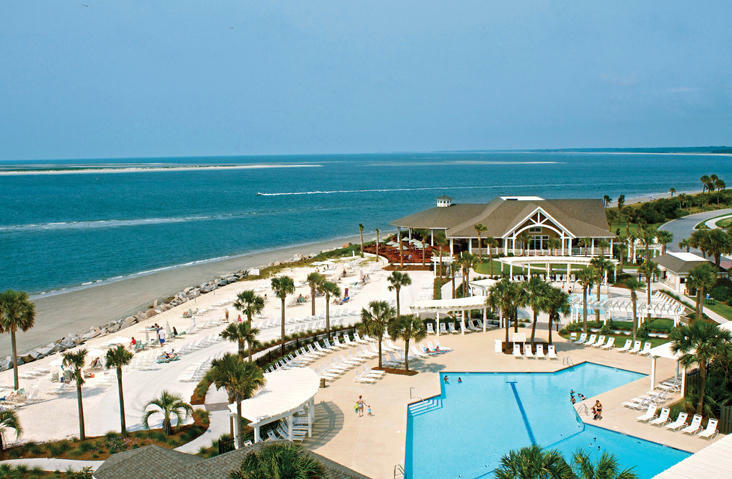 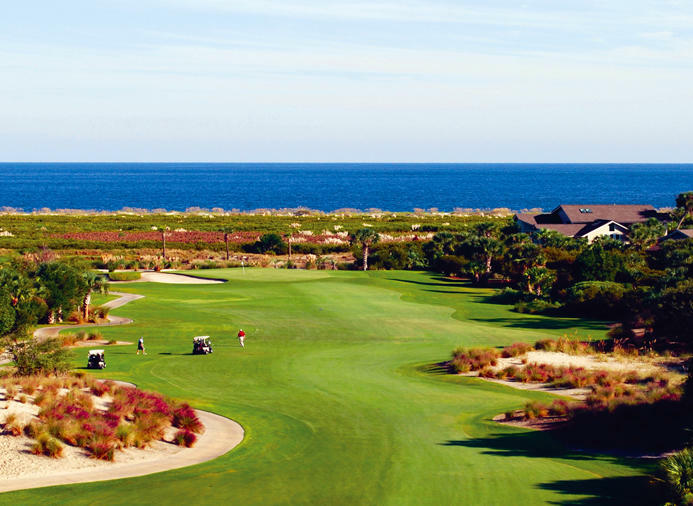 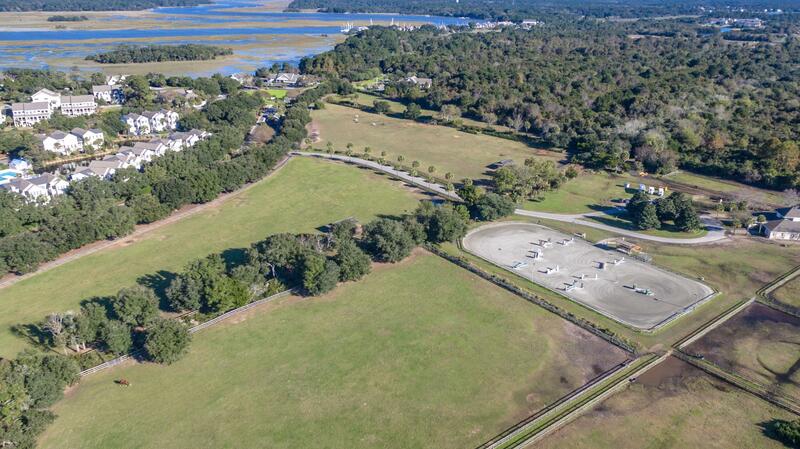 Purchase also requires membership to the Seabrook Island Club.